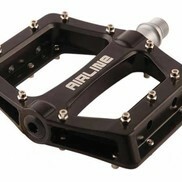 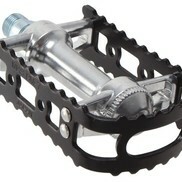 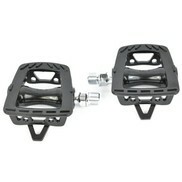 Superb platform pedal that is an excellent touring pedal for riders not interested in a clipless. 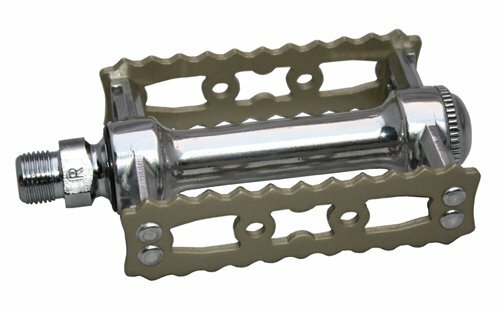 One piece aluminum body with wide body and traction nubs. 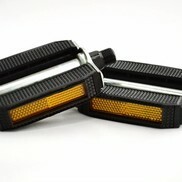 upgraded Mirror polished bearings with a sealed mechanism for smooth spinning and durability. 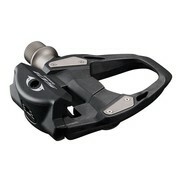 Works with Power Grips strap.